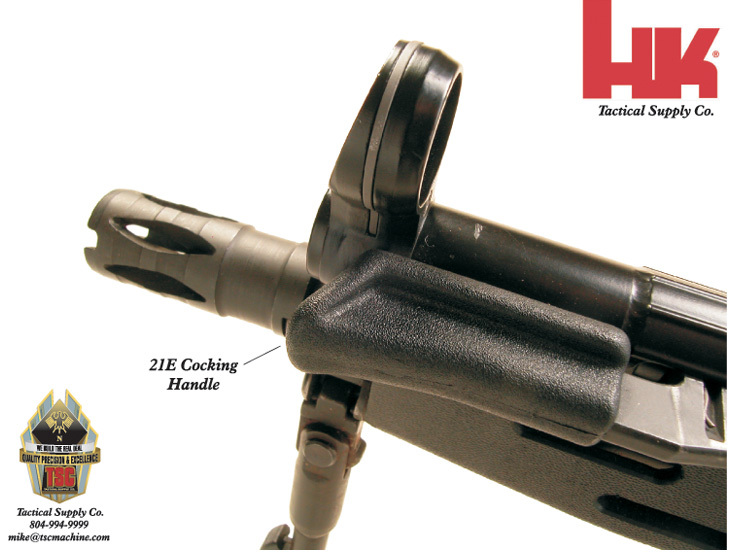 The HK G3K-B is our latest design based on the HK21 Belt Gun and adapted to close quarters combat length. 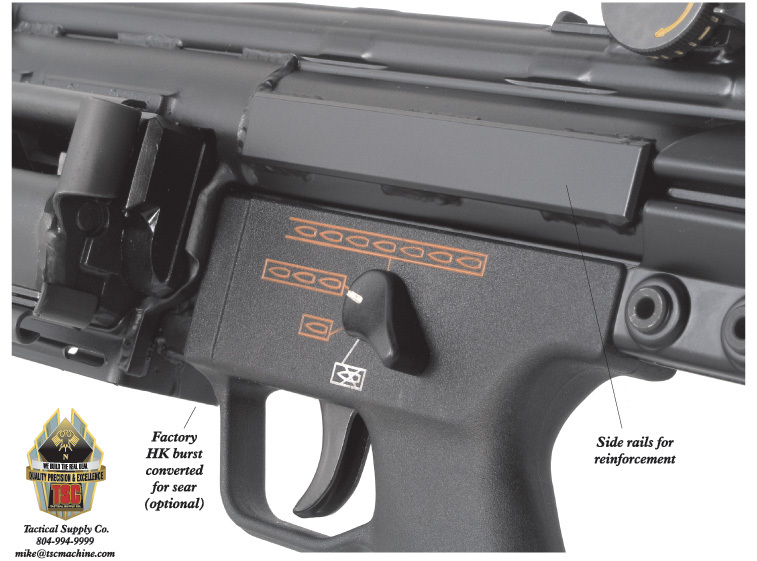 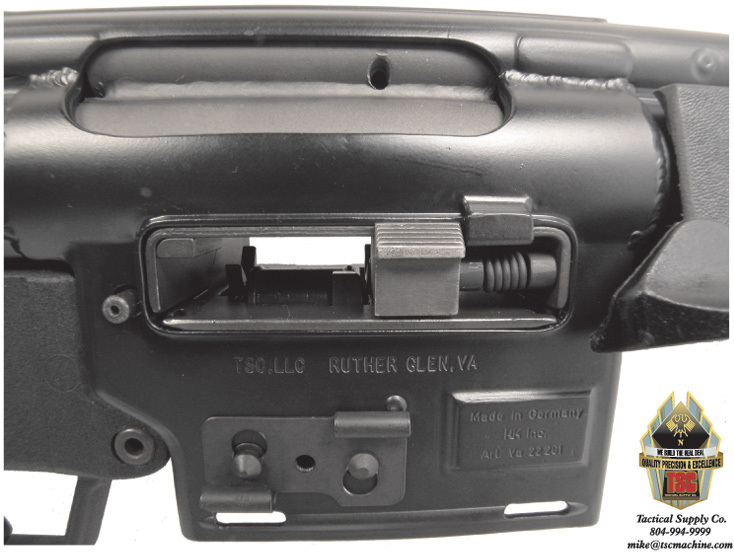 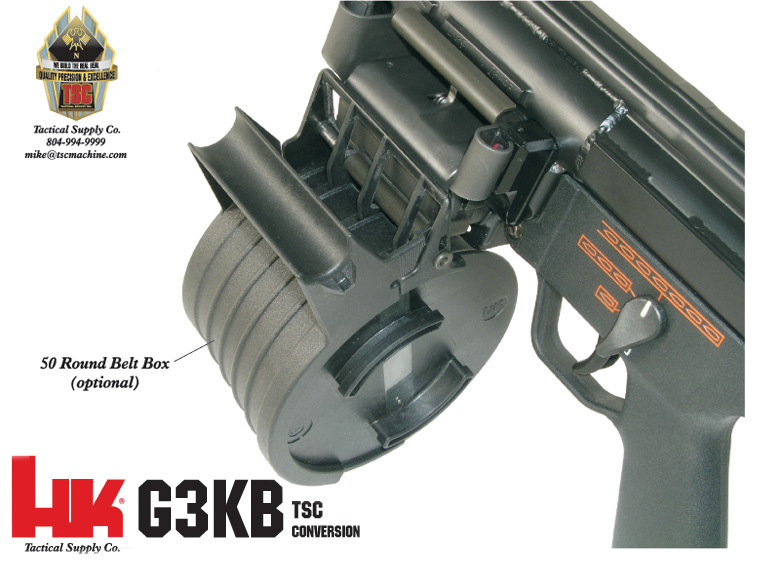 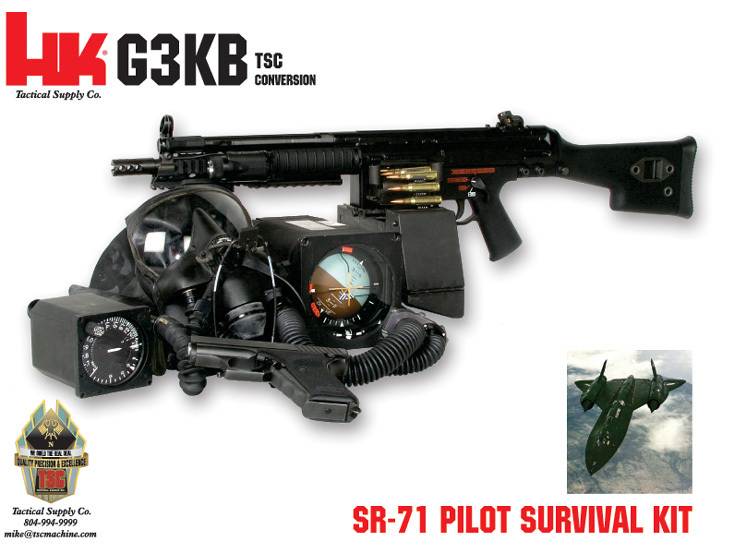 We have upgraded the G3K-B with the latest HK-E components to greatly reduce recoil and increase reliability. 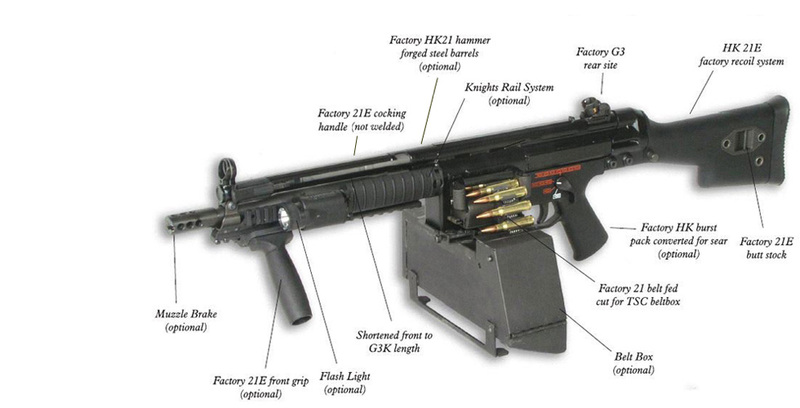 This is a no compromise gun that won't dissapoint.